it was just a trend that will go away in a season. But as each season goes by, I’ve been loving them more and more to the point that I am now convinced they’re classic pieces. I now want one in different colors, lengths, and textures. Another reason why I love them is that they pretty much can be worn all season. Depending on the fabric, some are more acceptable in cooler temperatures. 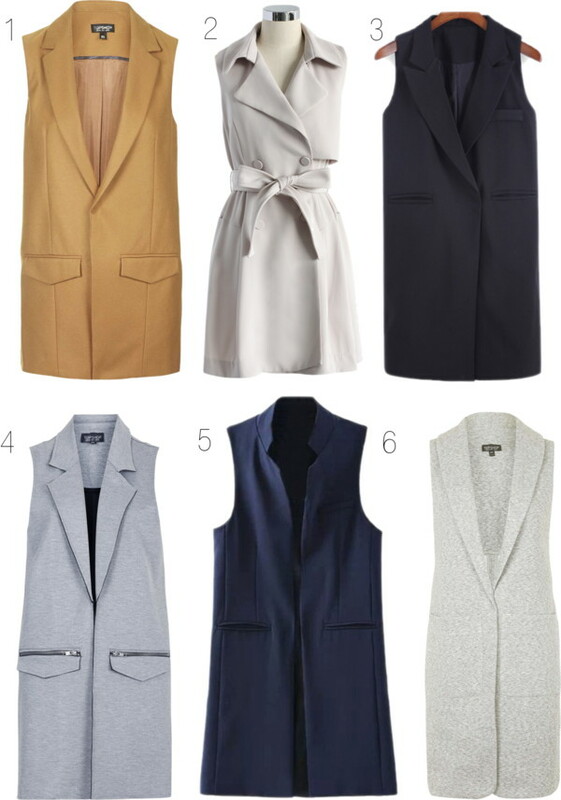 These 6 sleeveless coats (jackets, blazers, trenches, etc) are my top favorites and they all happen to be under $100! I'm obsessed with this vest. I"ve recently become obsessed with these! Great picks. Loving the camel colored one! Great options! I have been super into all things vests lately. I've become obsessed with these too! I want all of the ones you picked out! I have a navy one that I'm loving right now, but I totally want to get my hands on #4. Need one in gray. Oo I totally just ordered a Navy one! Great picks, I have been on the hunt for the perfect sleeveless coat! Oh I'm sure you'll find one! I really like this trend, I just need to find the right one for me. Hope to see you soon, Rach! 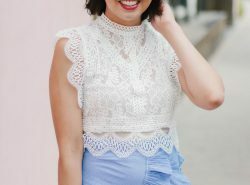 This is my favorite trend right now! My vestcoat is my FAVORITE thing. I JUST ordered a sleeveless vest! can't wait for it to get here!! Those all are cool jackets i would like to buy one of those.